Hello Friends, I hope you are well. We are experiencing near 70-degrees, and we cannot be happier…. except we are supposed to plunge back into the cold again! I was looking for a few pictures in my archive today, and came across this gem of a picture from summer 2013 when Miss Baby was 4! 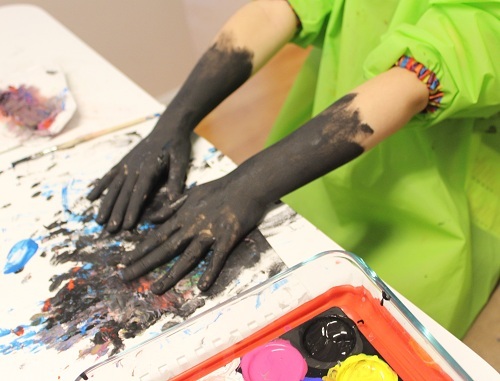 Many of you have seen this one, but probably my new followers haven’t… She was supposed to be painting, but NOT her hands, hahaha. I should have gone and checked on her when I thought she was being suspiciously quiet… but at the time, I thought I would just get one more thing done before I did that. 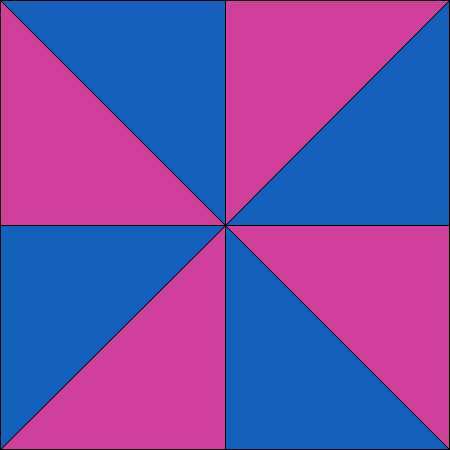 According to this link, the pinwheel quilt pattern was developed around 1795. 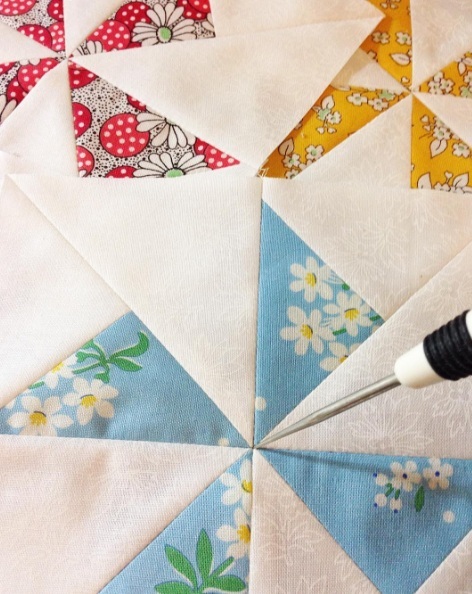 I shared about my tip on perfect pinwheels (at least where the points mostly meet) here. And that’s it for today! I want to know if any of you out there love/use pinwheels as much as I do?! :) Thanks for stopping by. I will catch up with you before the weekend. 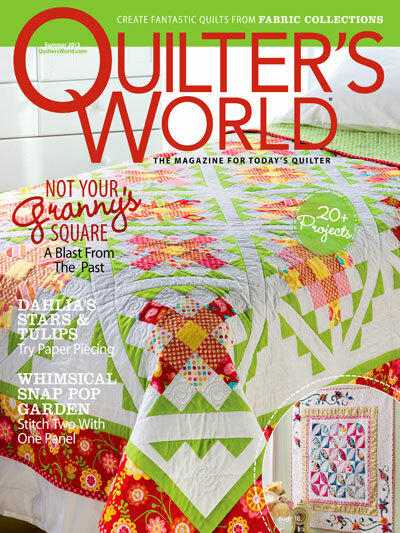 This entry was posted in Quilting and tagged Pinwheel History, Pinwheel Quilts, Pinwheel Tip, Pinwheels. Bookmark the permalink. 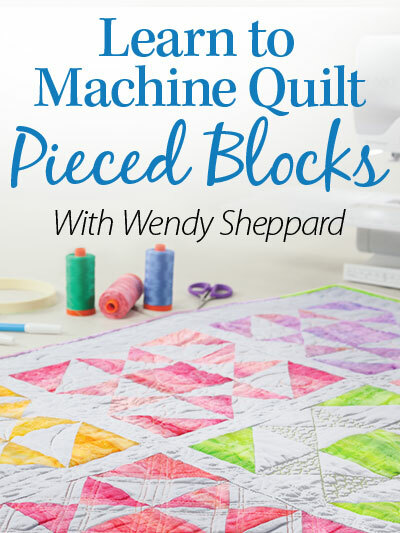 Pinwheels are one of my most favorite blocks. I have been making several for the past few days for a cute little baby quilt. They are just a happy block! Oh my……that’s a whole lotta pinwheels!! Wendy, yours are gorgeous. I, too, must try pressing my seams open. Happy to hear that you have warm weather. We were in the 60’s with lots of fog in the a.m. here in middle TN. Thank you Wendy for your tips. I have not been ironing my seams open and will do that for now on! I also like how you pinned on the diagonal. I’ve always loved pinwheels. You have designed an amazing collection of pinwheels, all with #CreativeGoodness. 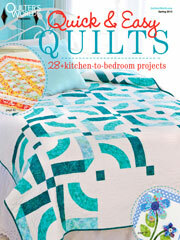 You have made a million quilts. I remember this photo of Miss Baby. All the colors together make a nice brownish black. I know it must have felt wonderful to paint herself. I love all of your quilts you have shared and the Princess Aiko is so cute! 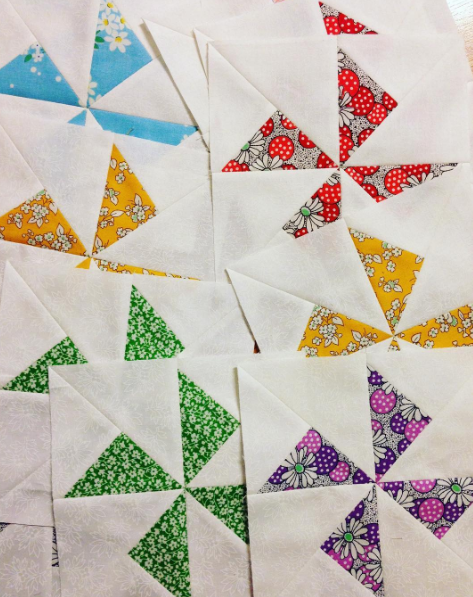 Your pinwheel quilts are so beautiful! 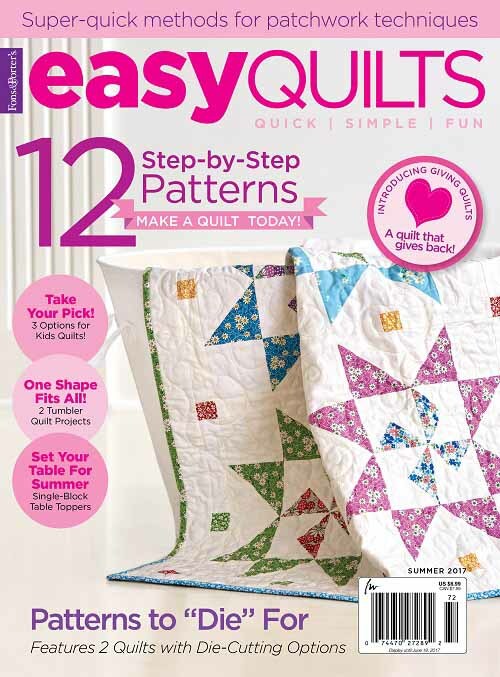 The pattern looks different in nearly each quilt which is the fun part of pinwheels. I don’t think I’ve ever seen your Rooster Royale pattern and I like it very much. 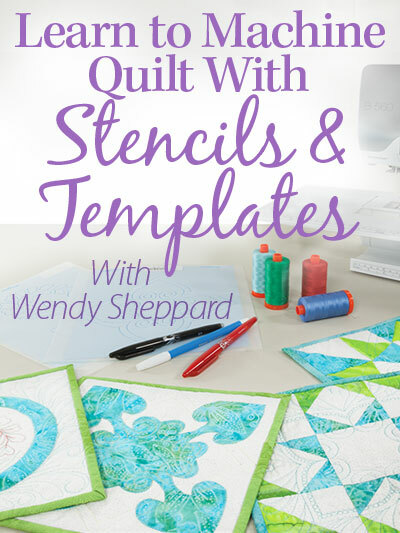 After looking at past posts and checking out all of the patterns Quilting Treasures offers online, I’m still unable to find that free pattern. Is there any way to still get it? Do they retire patterns after a bit? I’m so happy your shared your tips on the perfect pinwheel. I know a pinwheel quilt is in my future!!! Thanks so much! So many of my favorite pinwheels of yours are displayed here. 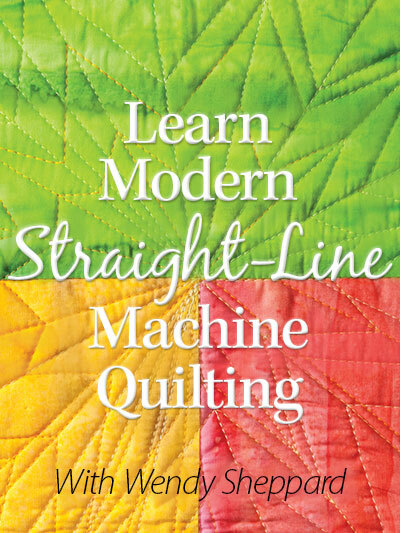 It is one of my favorite patterns – as long as you get them all spinning the right direction. I had no idea the pattern has been around for so long. Thanks for the lovely trunk show. You have such a variety of one simple block!